A colorful twist on the chili pepper favorite. 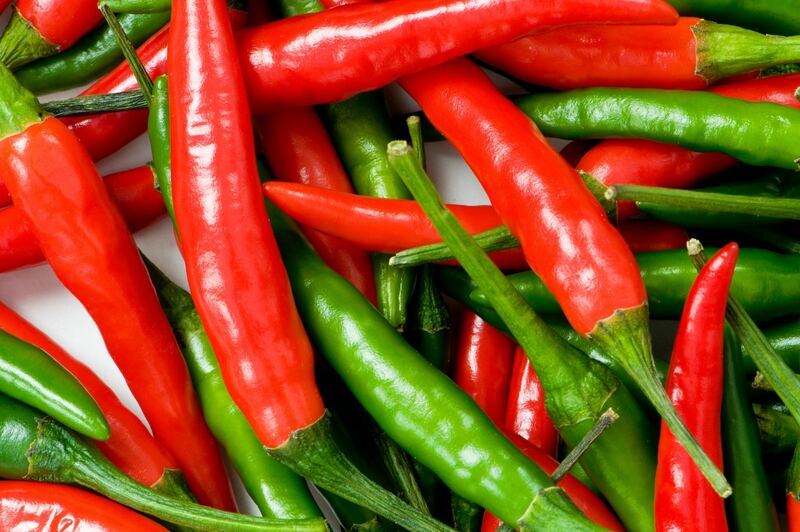 When you think of jalapeños, your mind likely first jumps to green chilies. For those that have grown them or bought them late in season, you may also envision some red. But a purple jalapeño pepper? That’s not a color typically in the palette. 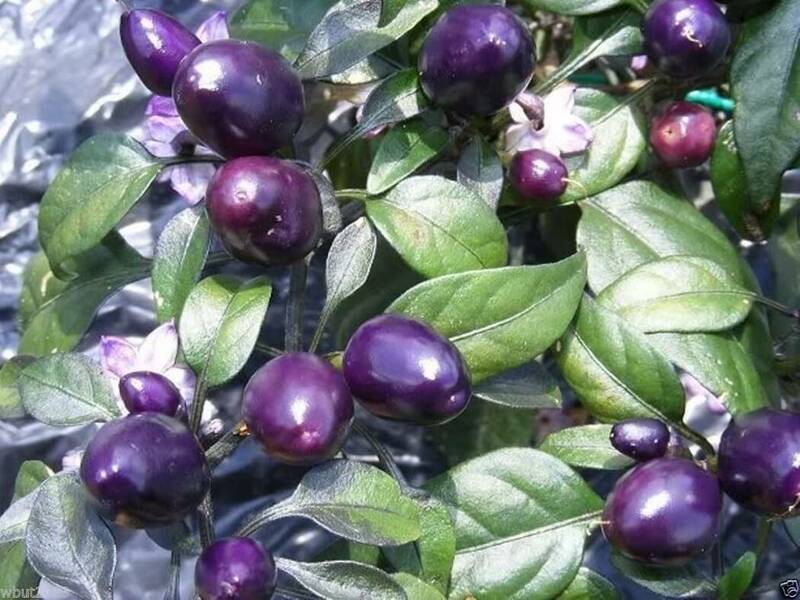 The purple jalapeño, though, does exist, and it’s a beautiful ornamental pepper hybrid that often shows all three colors on the same plant. Plus, they bring an enjoyable medium heat to the table with a little more sweetness than your average green jalapeño chili. How hot is the purple jalapeño? 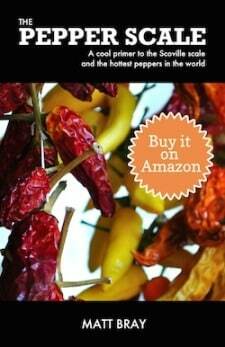 It shares the same exact Scoville heat range as the typical jalapeño pepper, 2,500 to 8,000 Scoville heat units. The average purple jalapeño, though, sits a little hotter in that range because of when its harvested. 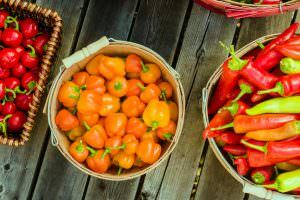 The pepper needs to mature to reach its beautiful purple hue, so there’s more time on the vine and that means more capsaicin (the compound that creates the heat) in the plant. Still, this is a very eatable chili and it makes a colorful alternative to the norm. What do these chilies look like? Are purple jalapeños always purple? They look a lot like regular jalapeños, only with the color variation. 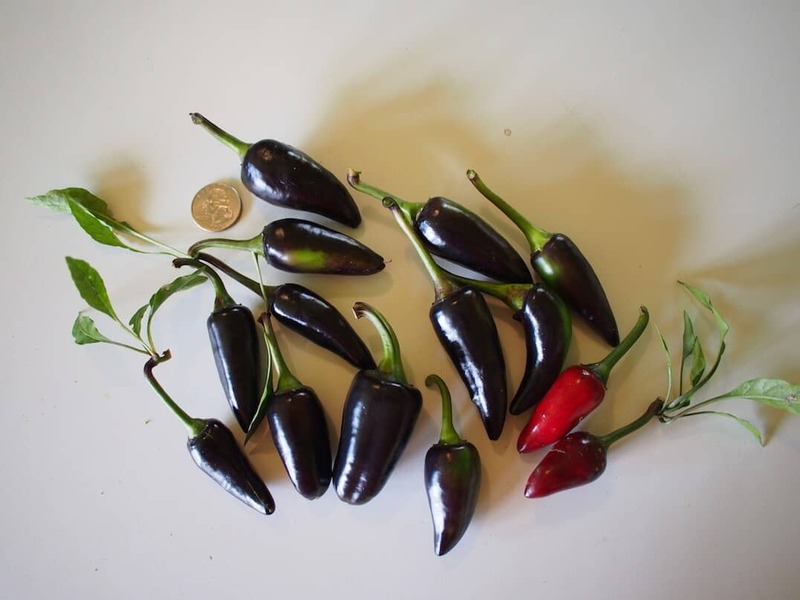 The chilies grow from three to five inches in length, and they don’t start out purple. In fact, they start out green like a typical jalapeño. As they age they take on the deep purple color (almost seeming black at times). Then at full maturity, they return to looking much like the regular jalapeño – turning a rich red hue. 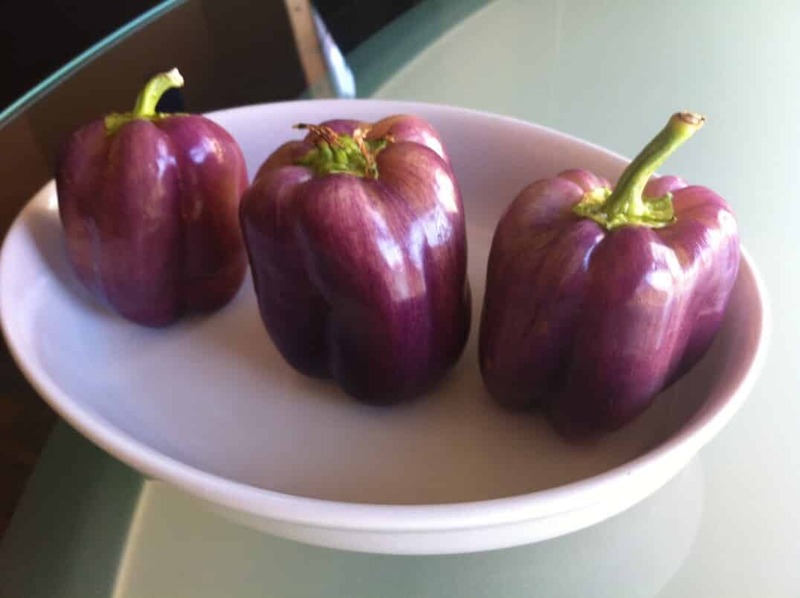 Best of all, a single plant can feature chilies all along this color scale, from green to green transitioning into purple; to purple and purple transitioning into red. The plant too features lovely purple flowers that add to its ornamental appeal. What do purple jalapeños taste like? They share a similar bright bite to a regular jalapeño, but there is a little more sweetness to these chilies, too. And expect just a little more heat than you expect from an average jalapeño (as mentioned above), though, not out of the typical jalapeño range. Wherever a typical jalapeño can be used, a purple jalapeño can do just as well, with just a little more color flare. They have similarly thick walls which gives these chilies a crisp bite that’s great on salads and sandwiches, and it makes them excellent for stuffing and pickling. 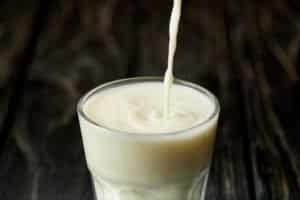 The slighter sweetness is something to consider, but it’s still a very bright, grassy flavor you come to expect. 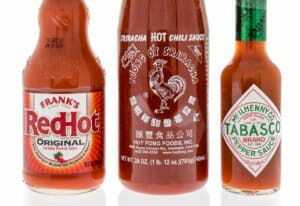 Try these chilies, too, in hot sauces, salsas, and spicy dips. It’s just as versatile as you’d expect. Then , of course, there’s the ornamental pepper side to this chili, too. It thrives just as well in containers as it does in gardens, so enjoy this edible ornamental wherever you want to landscape. Where can you buy purple jalapeños? Obviously supermarkets are out of the question here – that’s the realm of the traditional jalapeño. Instead look to farmer’s markets to find these beauties fresh. That’s your best bet, but of course, no guarantee. Or you can grow them yourself if you have a green thumb. Purple jalapeño seeds are easy to pick up online or oftentimes at your local landscaping store. With their beauty, flavor, and versatility, these are chilies that are a ton of fun to grow.